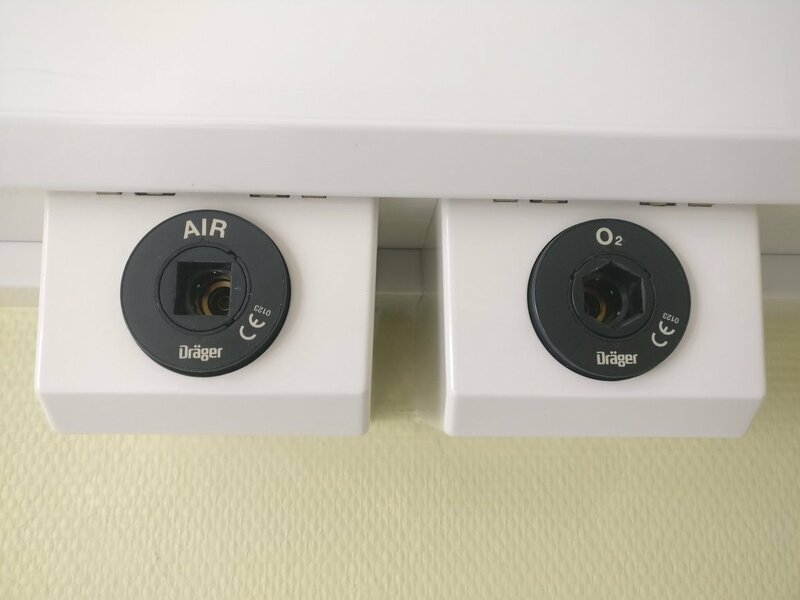 I am figuring out what useful being in a hospital can teach me about software development. 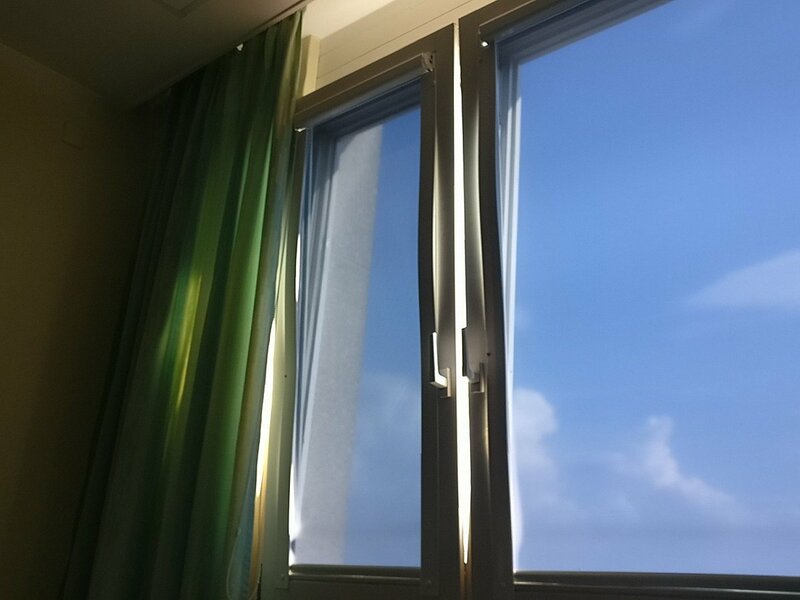 Staying open to outside inputs helps the hospital rooms and your design to stay fresh and non-pathogenic. If you only rely on internal inputs, stagnation and staleness will easily ensue. Seemingly same problematic symptom might result from different causes. If the inputs are unknown, judging the importance of fixing the problem is very hard. Be conscious about test setups. Comparing data is easy when the xray series is always from the same angle, or the load tests have all same background conditions. To see the effect of a change clearly, try to have a setup where no other changes randomly take place. Do not schedule major operations when short on staff or when the staff needs to be busy with something else. Design software to work without network when possible. The users will love you for it. 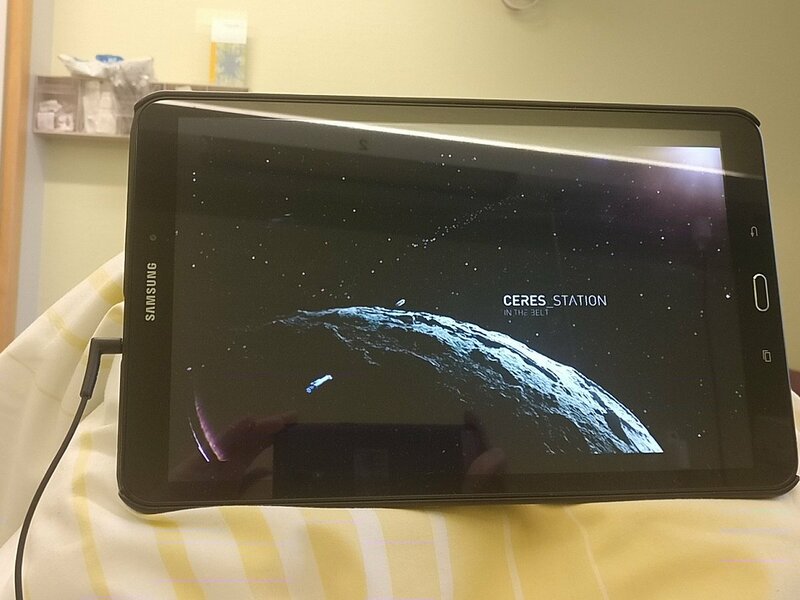 Thank you @netflix and @ExpanseSYFY for making my hospital stay more pleasant! Name things clearly but do not relay on naming alone. Design in a way that makes accidental misuse difficult or impossible. Also, in hospitals, the more often an operation is performed, the less scary it becomes. In IT, that applies not only to releases but also to code reviews, demos, usability testing and so on. Informed consent is essential in health care. GDPR made it very important when it came to users of software as well, yet we could do better at improving customers about the potential consequences of their feature requests or technical preferences.